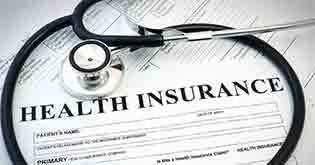 How the Right Health Insurance Policy protect your Medical Concerns? 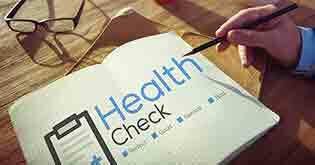 How the Right Health Insurance Policy protects your Medical Concerns? Do you ponder over this question every time you think of buying a health insurance policy? Relax! Let’s figure out how buying a right health insurance would wither away your medical concerns! Buying a health insurance policy is one thing. But, buying the right one keeping in mind your medical and personal needs is something that most of the people lag in. I agree that health insurance might sound boring and too technical. But, the tons of benefits that your medical insurance may provide would definitely ease out your medical concerns. Let’s dig deep into the scope of coverage that your health insurance may offer you, protecting your finances at the same time! To make things easier for a layman, I have explained how the right health insurance policy would ease out your medical concerns if you focus on the below factors. 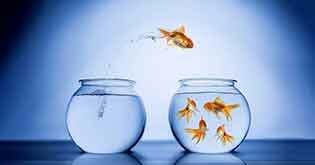 Individual or a Family Floater Plan? Well, this is the first step that should ideally be your deciding factor to buy the right health insurance policy. An individual health insurance plan is nothing but a separate policy for every family member that offers an individual sum insured. Whereas, a family floater plan covers all the members of your family that offers single floater sum assured which is shared amongst all the family members. It makes sense to opt for family floater plans because they are pocket-friendly. To add to it, you also get a large cover. But, wait! In case, you have a family member who is above 50 years old or someone who falls sick frequently, you should buy an Individual cover for that member. By doing so, you are reducing the premium for your floater policy and the chances of the larger sum assured getting wiped out at one go are eliminated. Therefore, if you get this decision right, your major medical concern is taken care of! Did you choose the right sum assured? Yes, you heard it right! Gone are those days when our parents or probably grand-parents found a sum assured of a lakh or two sufficient enough. Today, due to advancement in medical technologies, as well as inflation hitting hard, medical treatments have reached sky high. A right sum assured shouldn’t be judged basis only the ‘premium’. There are chances that you might receive fewer benefits in real by paying a relatively high premium. 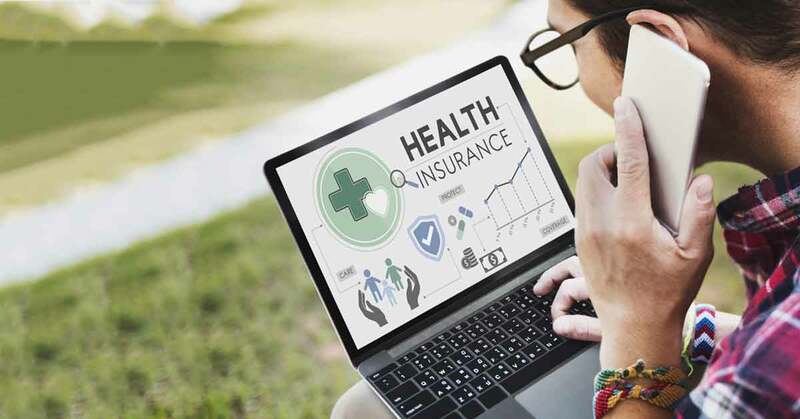 On the other hand, you may be over-insured if you buy a health insurance policy that offers benefits or services that may not be useful to you. Understand the fact that a health insurance policy offers you a financial well-being during medical emergencies. While you may be concerned about the premium at large, it makes sense to study your personal needs before zeroing on the right sum assured amount. This is how choosing the right sum assured will keep your medical concerns at bay! Still unaware what a right health insurance plan should offer? Some people aren’t aware anything beyond hospitalization charges. 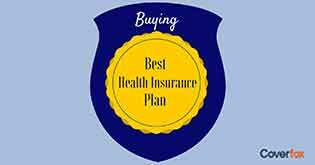 Which is why I have shared the below coverages that make an ideal health insurance plan. 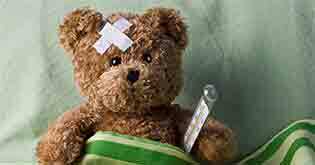 In-patient hospitalization - Your hospitalization expenses are well-taken care by your insurance company in case you suffer from any illness or injury due to an accident. The doctor’s fee, cost of operation theatre, ICU charges, nursing expenses etc. 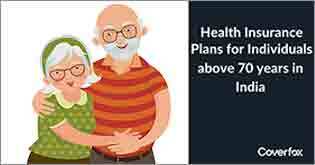 are covered depending on the health insurance plan you opt for. Pre and Post-hospitalization expenses - Any medical expenses suffered before hospitalization are known as pre-hospitalization expenses. For instance, sonography results, blood tests etc. Whereas, any medical expenses incurred after hospitalization are termed as post-hospitalization charges. For example, Follow-up medical tests and consultation after a surgery. Day care - Any medical treatments conducted under a local or a general anesthesia that requires hospitalization for less than 24 hours, are termed as day-care treatment. This may include Chemotherapy, Colonoscopy, Eye treatment, Radiotherapy, Lithotripsy piles etc. Domiciliary - At times there might arise an urgency to undertake a medical treatment at home. Reason can vary from lack of accommodation to travel restrictions to the hospital. This type of treatment taken at home for some injury or illness is termed as a domiciliary hospitalization. Does your health insurance take care of your immediate needs? Are you a victim of lifestyle conditions? Is blood pressure or diabetes taking a toll on your health? Well, let me be honest enough to tell you that not all the health insurance plans offer coverage for lifestyle diseases. But you will need to keep an eagle’s eye to hunt for such policies by doing a hard-core research online. It is always recommended to inform the insurer in case of any pre-existing diseases. If you are already suffering from blood pressure, diabetes etc. before even you could buy a health insurance policy, do inform the same to your insurer. There is a waiting period to cover such pre-existing diseases. Now, you should be smart enough to opt for an insurer that has the least waiting period. This is how your medical concerns would be well-taken care in case of lifestyle conditions. Identify that RIGHT health insurance plan that would act like a supervisor and provide you continuous care and protection. It makes sense to pay a little higher premium than running around to arrange funds for your medical treatments when the need arises. Did you check the Room rent, Co-pay and the Sub-limit? It would be heart-wrenching if you get to know that your insurer would pay you only half the room rent than the actual. Yes, sad but true! Room rent: In case you get hospitalized, your health insurance policy will pay you the maximum room charges per day. Room rent capping can never be ignored while you narrow down your search for the best health insurance plan. Have a keen look at the room rent capping amount defined in the health insurance policy. Co-pay: Certain health insurance policies come with a clause of co-pay. It is nothing but your % of share that you would have to pay during an admissible claim. Before you buy a health insurance policy, do check the co-pay policy without fail. It is better to opt for a policy with a low co-pay or a no co-pay policy. Sub-limits: Certain insurers have a sub-limit clause in their health insurance policies. For example, 2% of the sum assured on a particular surgery. Ensure to read the policy document properly instead of falling prey for such sub-limits. So, it is better to opt for a health insurance that has lesser caps and sub-limits on expenses. Does your health insurer have a strong network of hospitals? Every health insurer has a tie-up with certain empaneled hospitals. These are the hospitals wherein you can avail cashless services. Obviously, you don’t have to run behind the insurer for settling your claim if you opt for a cashless facility. Besides, you save on the headache of arranging funds for the medical emergencies. Check that the network for these empaneled hospitals is really wide. Of course, keep an eye on the list of hospitals closer to your residence and services offered to avoid the last-minute hassles. If you weigh your health insurance policy with the above-mentioned factors, your medical concerns would definitely be taken care of. Besides, pick and choose a policy depending on your personal requirement and health conditions. Set your priorities right to protect your medical concerns with the help of the right health insurance plan!